Komodo dragon is the biggest lizard in the world. The habitat is only in the Komodo Island, Flores, Indonesia. The dragons are very dangerous. Every visitor who enter the Komodo National Park must be accompanied by the Rangers. 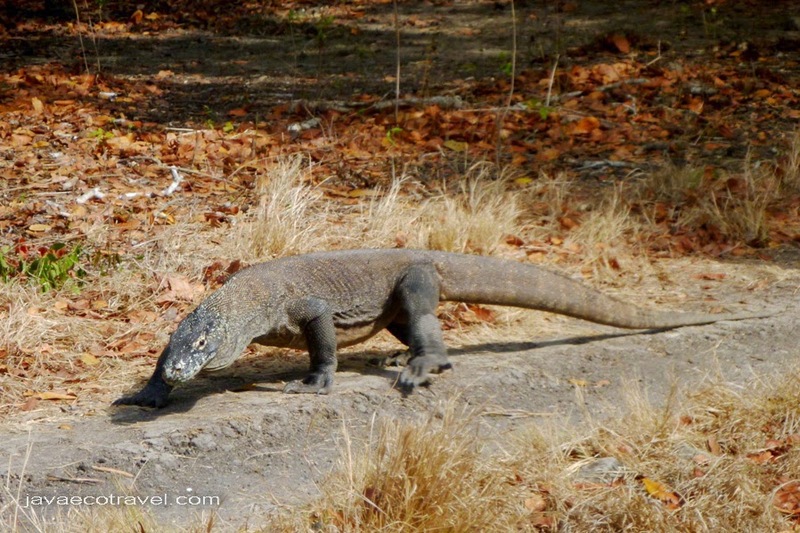 Visiting Komodo Island and the areas nearby is a worth thing to do. Check my video of the biggest reptile in the world bellow.